Welcome to the latest edition of our weekly newsletter. In this week's email we also look at the most underused club in your golf bag, whilst looking back at all the recent news from the club. This week we introduced a new batch of range balls into circulation at The Academy. 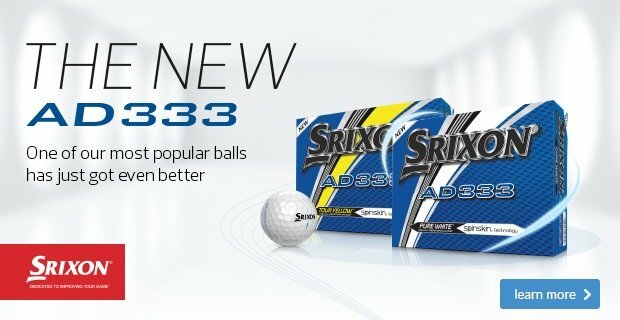 We have chosen the Srixon 2-piece range ball in order to give our customers as near to true ball an experience as possible. In the business, this ball is rated as the best range ball available. It offers real ball feel which benefits you and is double lacquered for added durability and longer lasting performance which benefits us both. 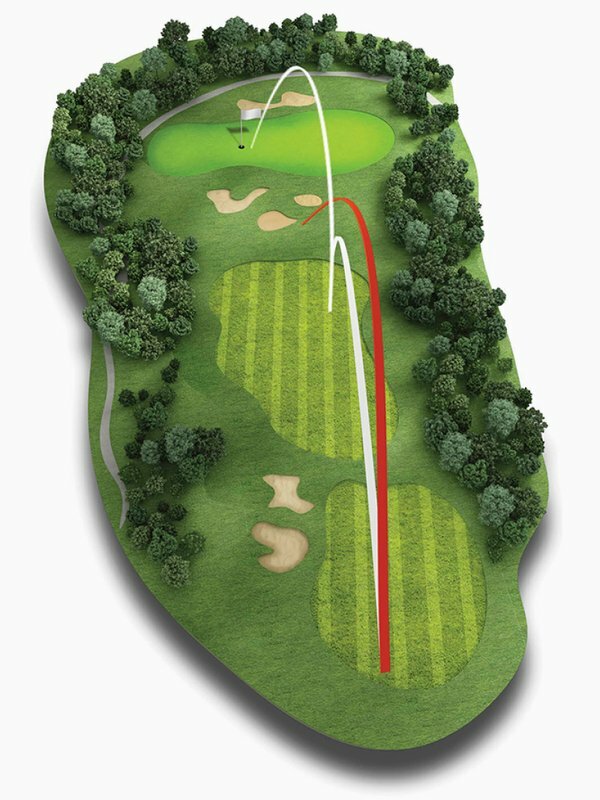 Golf has been a bit like this recently! Don’t let the rain stop you working on your game! As the weather worsens and the evenings draw in we are seeing the range filling up with golfers who want to stay ahead of the game and keep progressing with practice and tuition. 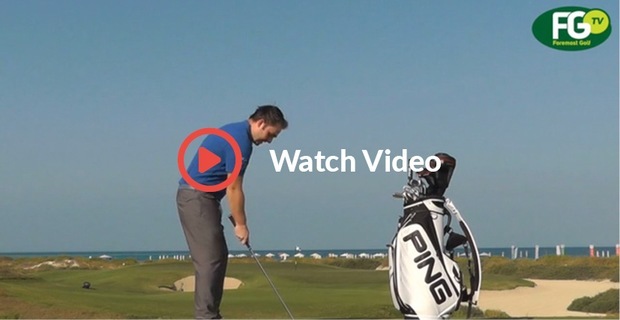 Get the most out of the facilities here at PGC and keep your eye on the ball with covered practice all year round. And we have a fantastic announcement about a new feature at The Academy. Opening soon is our new indoor golf simulator using Foresight GC2, offering 20 championship golf courses, multiple practice ground options and a fun games feature. 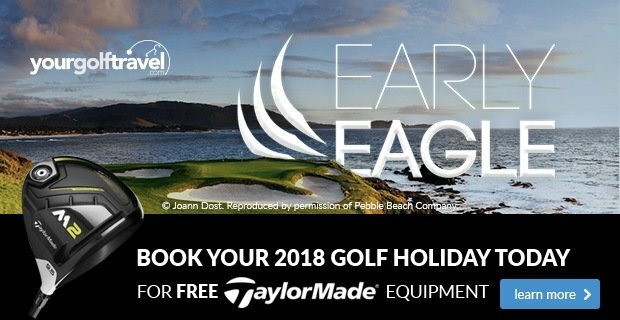 This is sure to be a great addition to the facilities at PGC and offer our members a first class golfing alternative during the winter months. Today, we started building the 2 bay simulator which will be located on the old indoor putting area. Keep your eyes on the PGC Twitter feed and Facebook page for progress reports and our grand opening event. For the last 2 years, Cleveland Golf have only produced wedges, putters and soft goods. 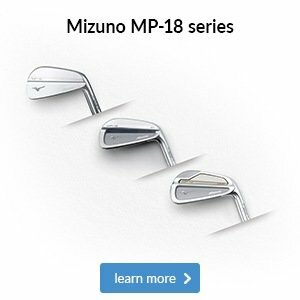 Just this week, they launched a brand new range of irons, hybrids, metal woods and wedges. 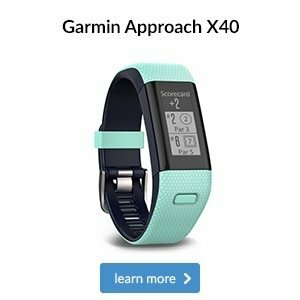 Great performing products at sensible prices is how the rep introduced the products to me. Whilst some metal woods on the market today reach prices in excess of £400 it is apparent that there is a huge disconnect in product ranges. The new Cleveland metals are all about performance in play and performance for the pocket so let’s watch this space and see the impact these products have on the golf market. This is the product I am most excited about, this new hybrid iron set offers you the easiest, longest, straightest iron on the market. 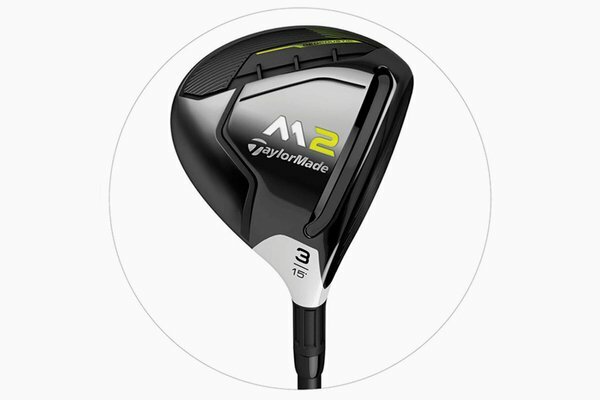 This iron suits the average, mid to high handicap golfer. 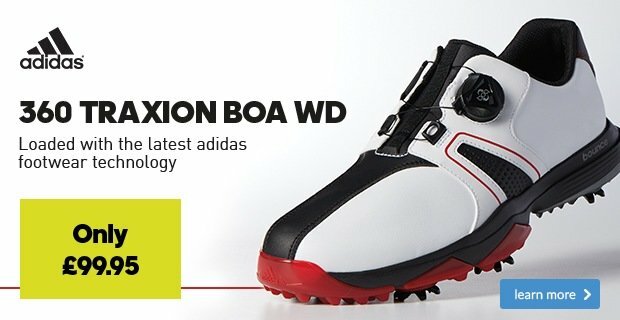 You must watch this video review from who I believe is the best, most genuine tester of golf equipment in the world today. Click here to view. 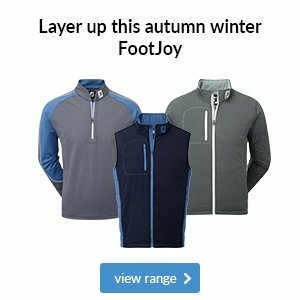 FootJoy polo shirts still on SALE! All FootJoy polo shirts are now just £25! 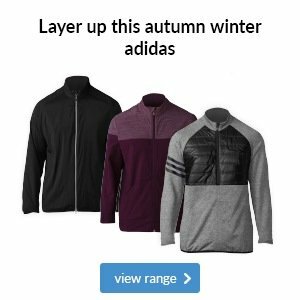 If you want protection from the cold but don’t want to sacrifice an athletic look this is one for you to come and try on. 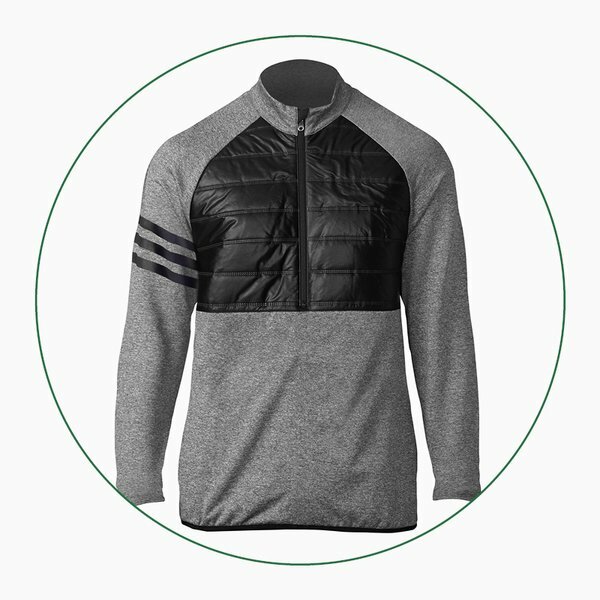 Its quilted insulation is super warm and its elasticated cuffs and hem aid an athletic fit with no baggy material. Seeking a more traditional style? 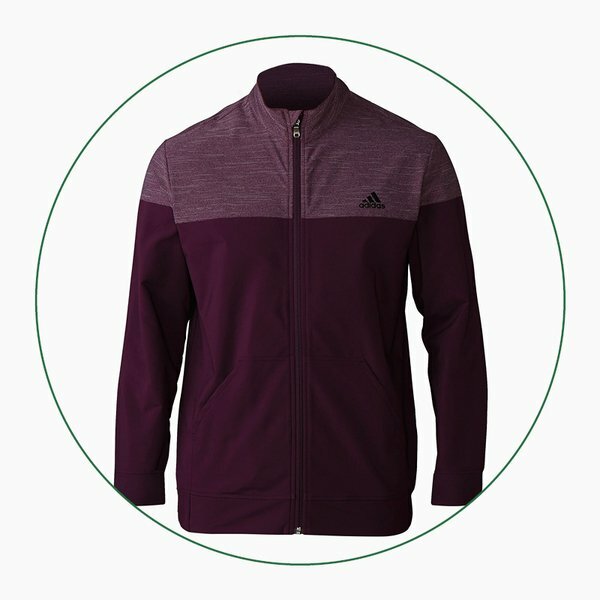 The woven upper body fabric on this jacket will provide warmth and stretch for freedom of movement in your swing, while the knit fleece on the lower part delivers lightweight warmth.